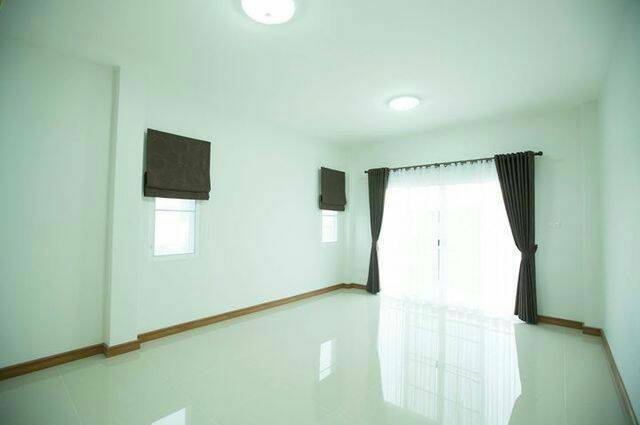 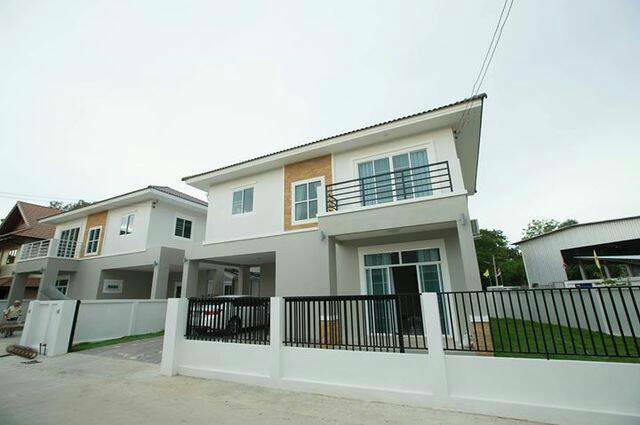 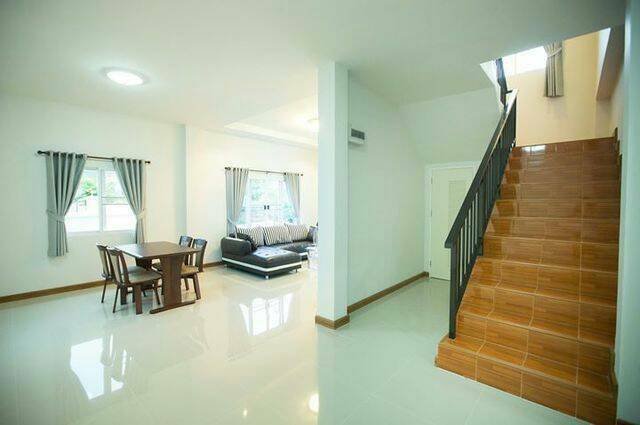 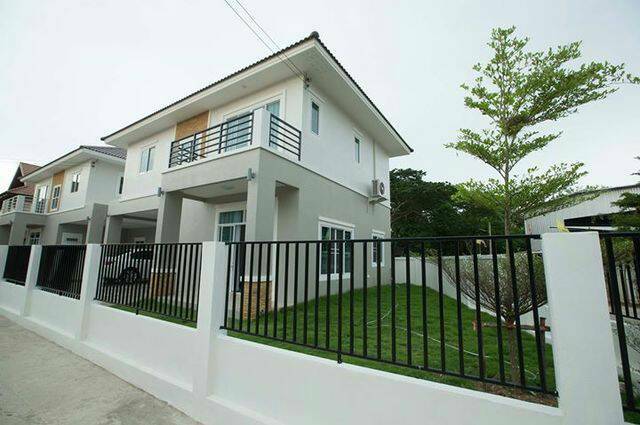 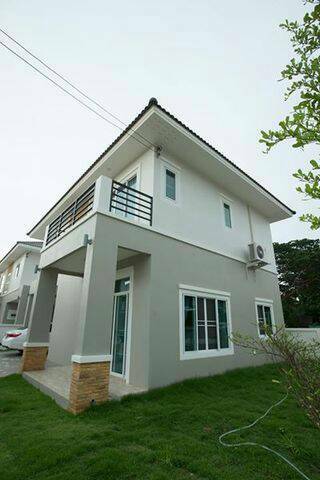 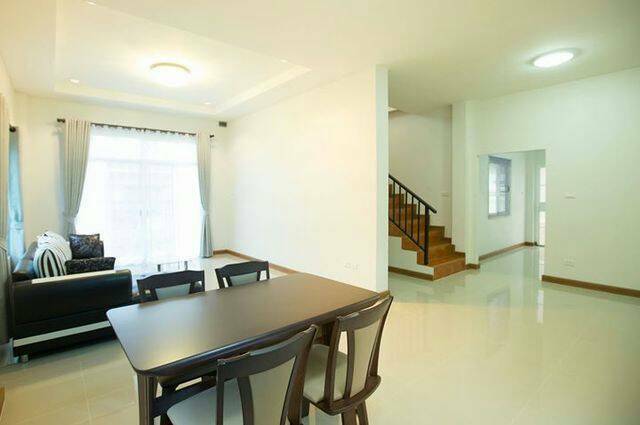 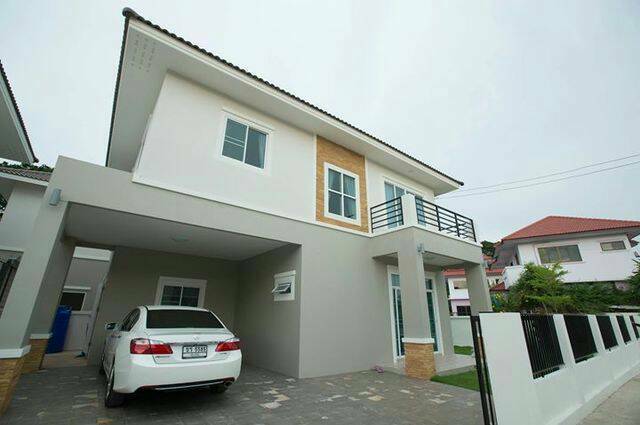 -	Land size: 216 sqm. 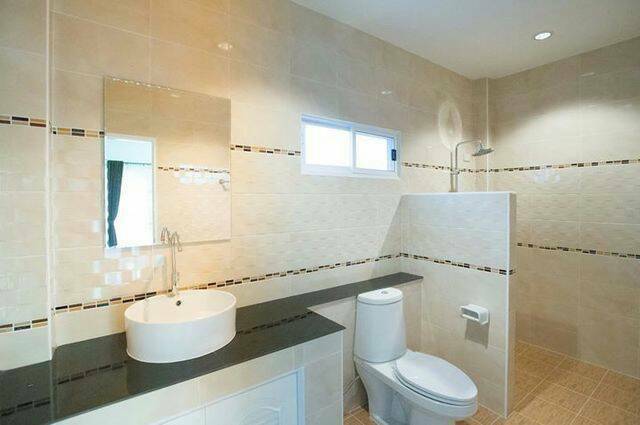 -	Utility space: 640 sqm. 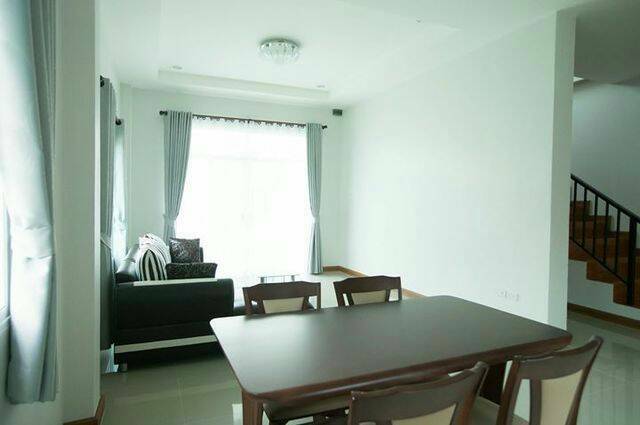 -	Surroundings: Promenada, Makro, Big C, Bangkok Hospital Chiang Mai, etc.